My ears are beautiful thank you so much! 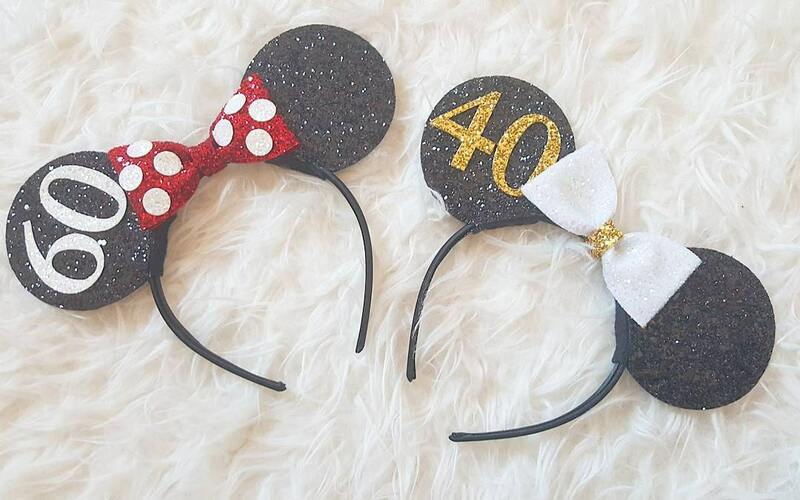 Loved my birthday ears. Great quality and it will be a great memory keepsake!